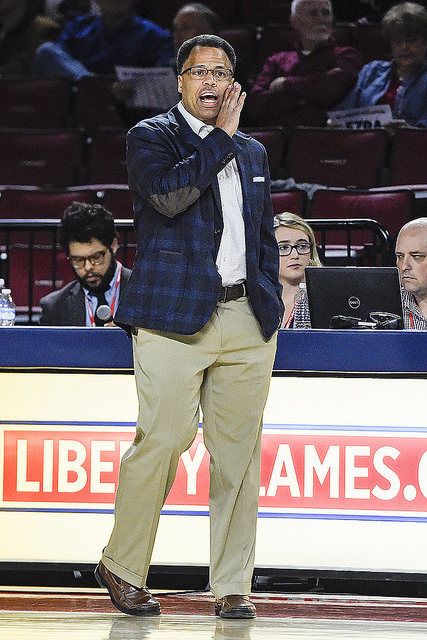 When John Dawson transferred to Liberty from Marquette two years ago, he left after playing 4 minutes in Marquette’s season opener against UT Martin. He didn’t play in any other games that season, and transferred at the conclusion of that Fall semester of 2014. After sitting out the 2015 Spring and Fall semesters due to NCAA transfer rules, he became eligible for the Flames in mid-December 2015. Dawson played in Liberty’s final 21 games and was the team’s leading scorer averaging 13.4 points per game. NCAA rules state that if a student-athlete plays 1 minute in a season that counts as a year of eligibility. Teams are able to appeal this decision, and many times the NCAA awards the student-athlete an extra year of eligibility. That wasn’t the case for Dawson as he found out during the offseason that his appeal was denied. Redshirt-freshman Myo Baxter-Bell was on campus last year, but was academically-ineligible to compete with the team. He has impressed the coaching staff all Summer and made waves during the team’s trip to Costa Rica in August. At 6’5″ and 255 pounds, Myo is expected to contribute inside immediately. Brock Gardner chose Liberty over offers from Air Force, Central Arkansas, Columbia, Dartmouth, Lehigh, UC Davis, and UTEP. The 6’7″, 210 pound prospect is from Chandler, Arizona. 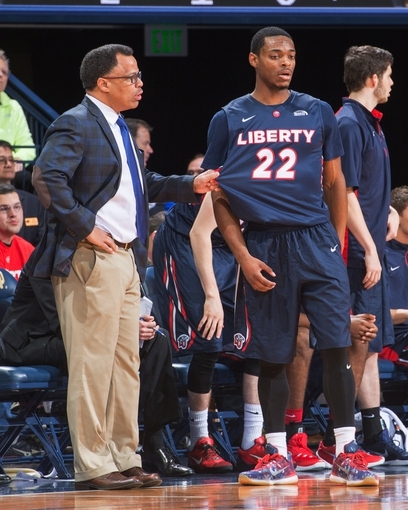 Liberty’s coaching staff expects him to make an immediate impact on the team this season. 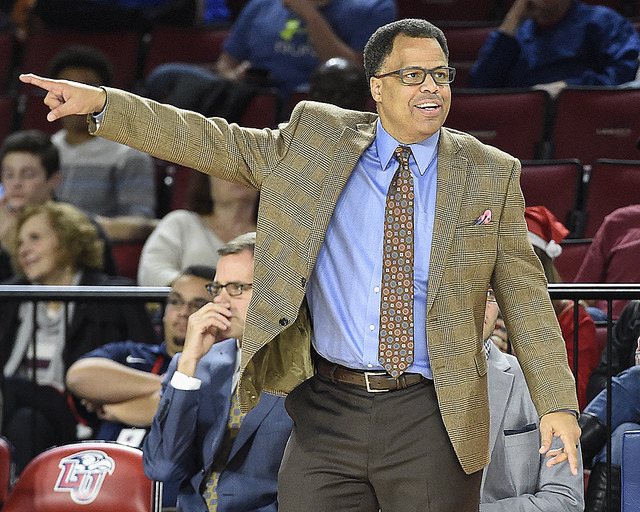 His name was brought up, unprompted, by both Caleb Homesley and John Dawson when asked about the newcomers. 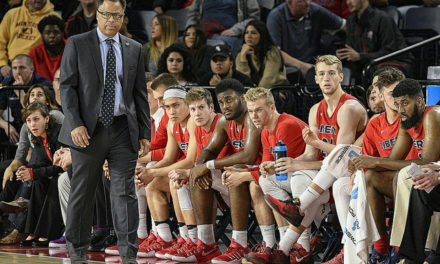 McKay brought in a freshman class of 4 – guard Xzavier Barmore, forward Brock Gardner, guard Georgie Pacheco-Ortiz, and forward Josiah Talbert. They are beginning to earn a nickname of the Fearless Foursome. (As noted above) McKay was quick to point out Brock Gardner’s fearlessness, and John Dawson took it step further by calling the entire freshmen class fearless.